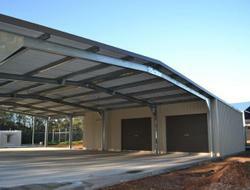 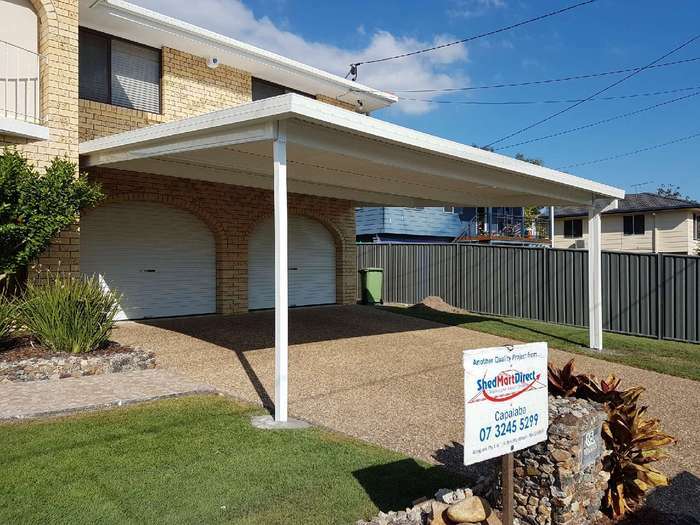 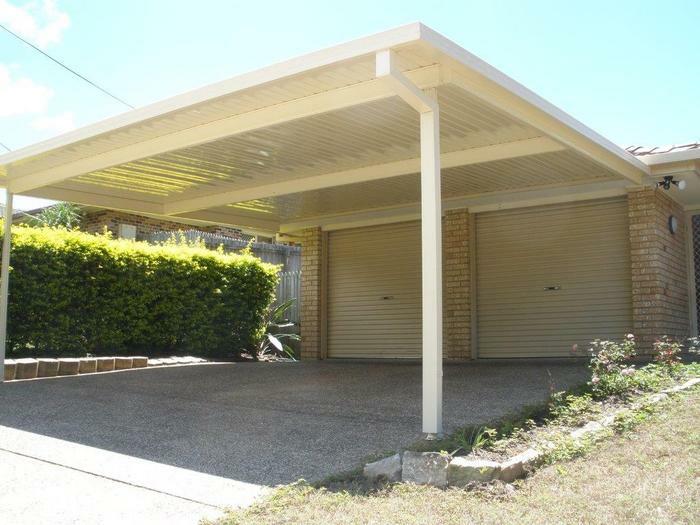 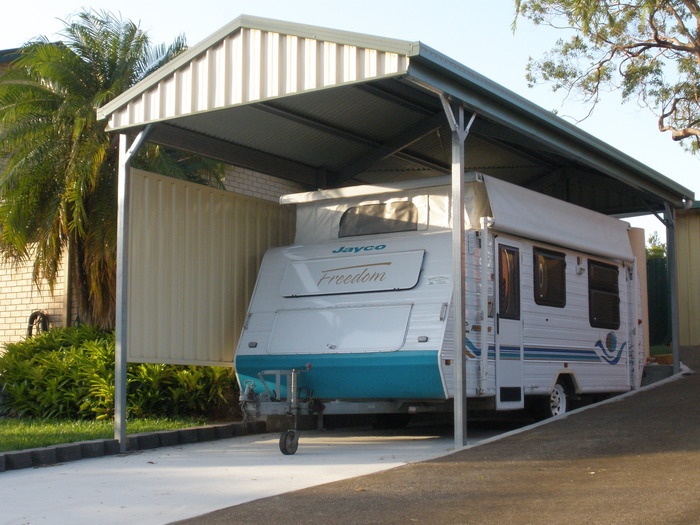 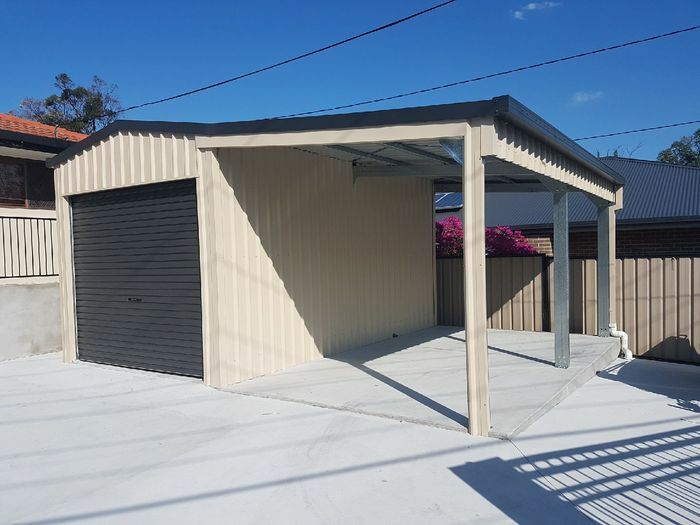 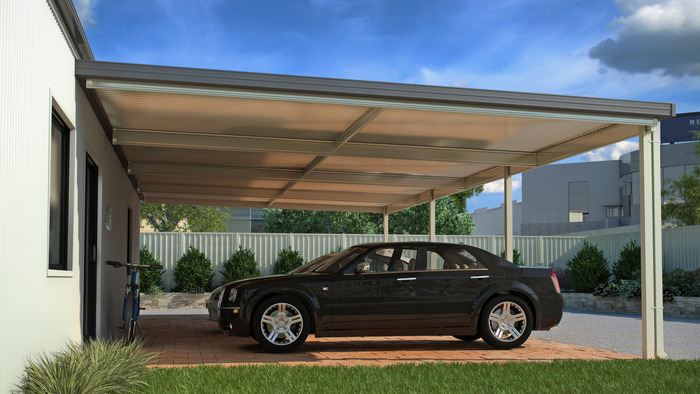 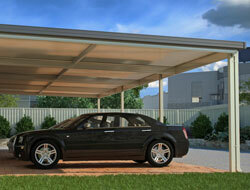 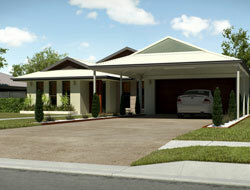 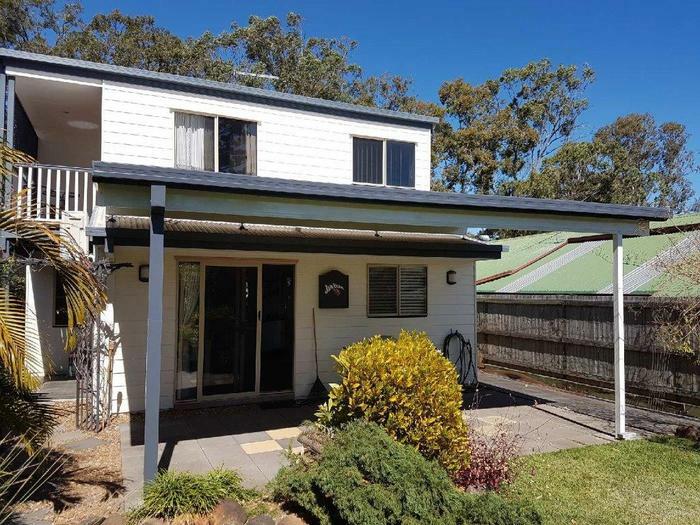 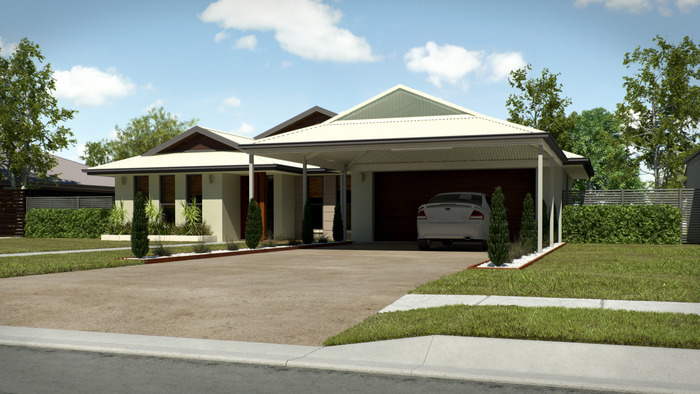 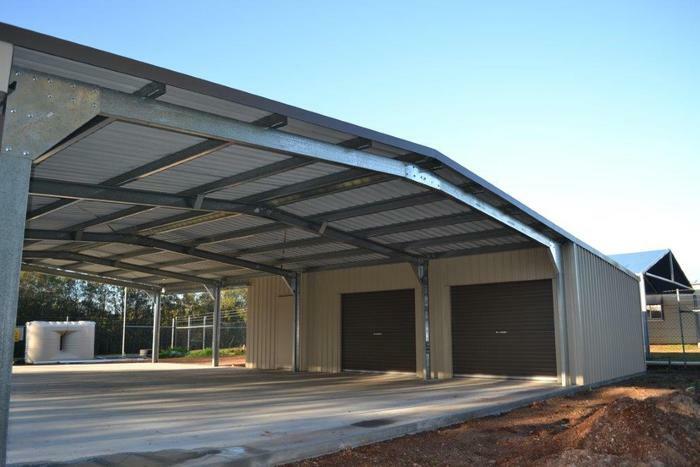 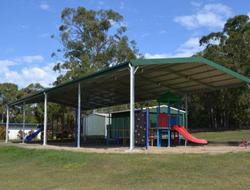 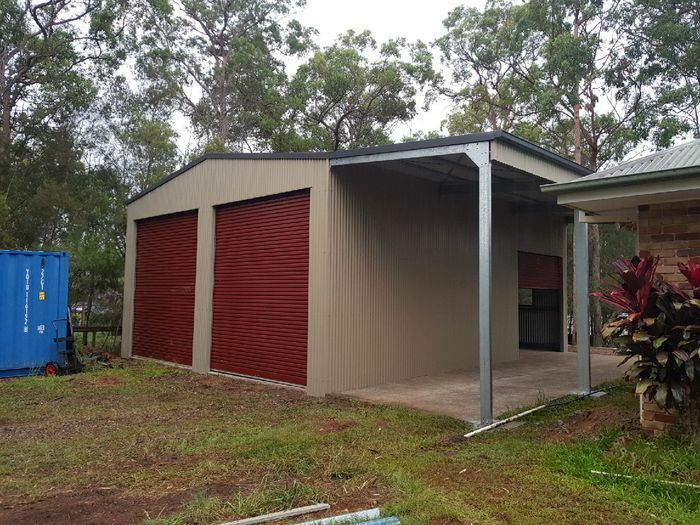 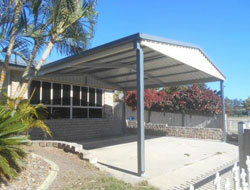 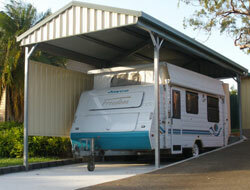 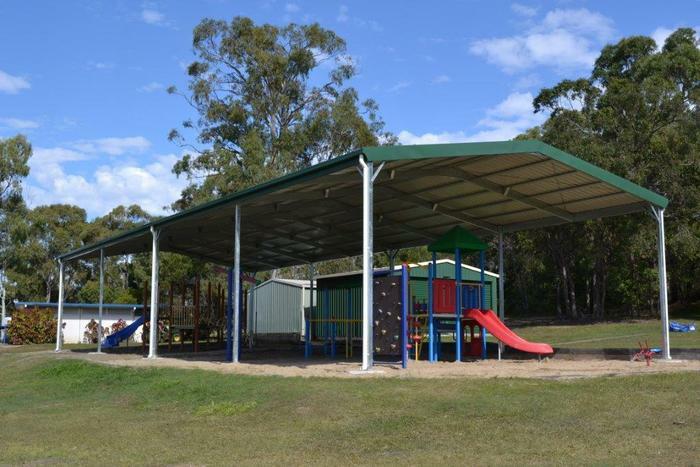 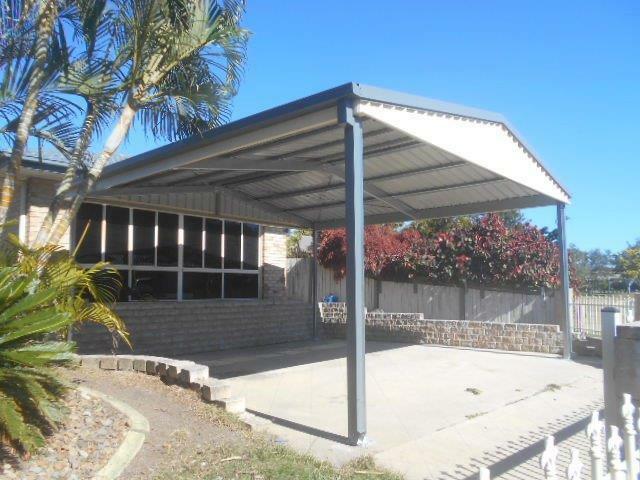 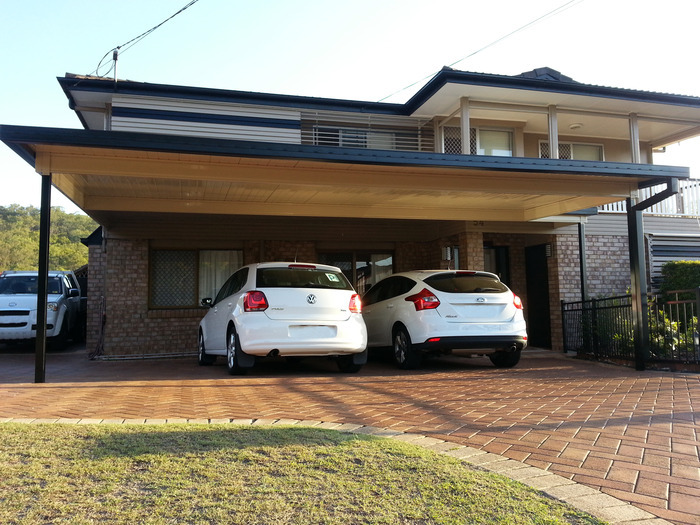 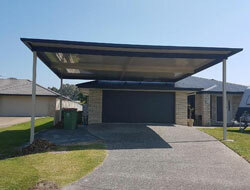 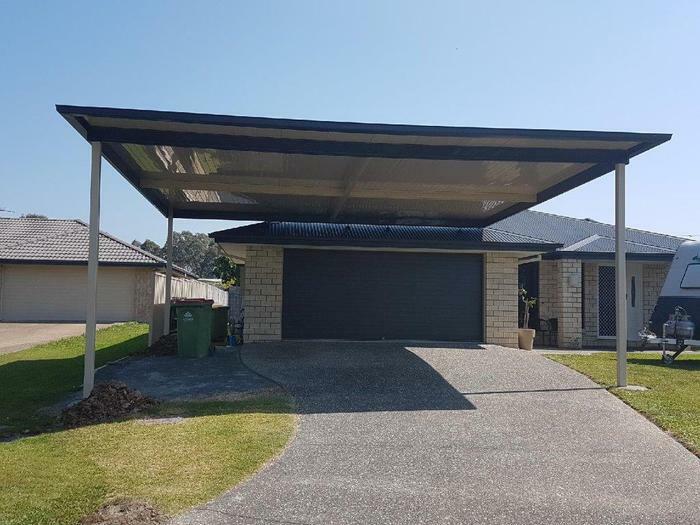 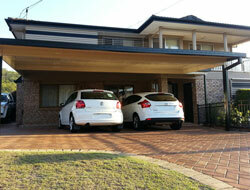 Your choice is easy with a variety of affordable carport styles to suit any budget. 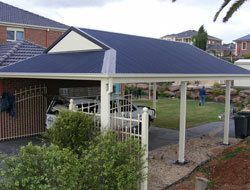 All custom designed to compliment your existing home or structure. 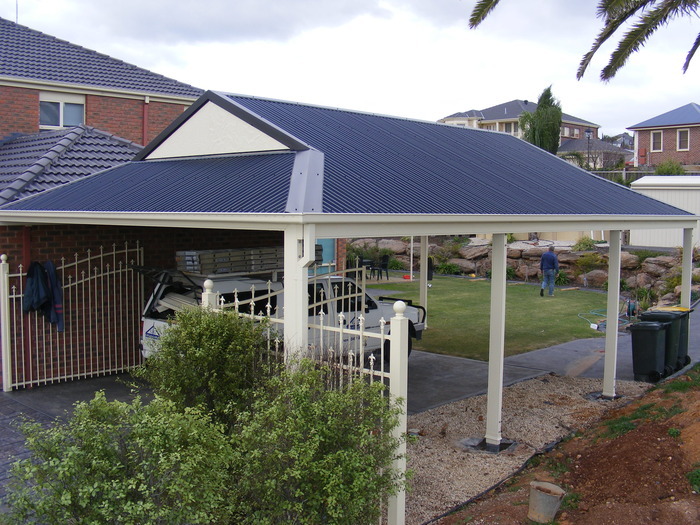 Our professionsal, helpful staff can manage the project for you, from arranging council permits, concreting through to installation. Call or visit today and speak to us regarding a solution for your property, or a free on site inspection and quotation.